Over this duration of this five week course, you will be taught the principles of spoon carving, safety techniques and correct tool use. 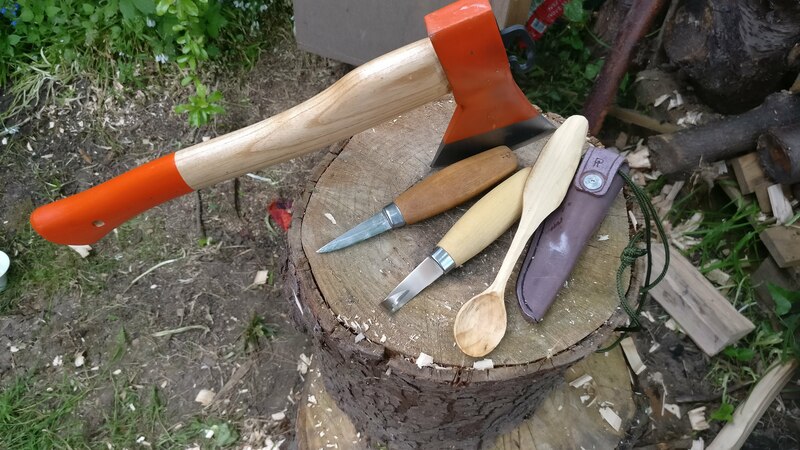 The course uses axes, knives & crook knives, and we will cover how to make bespoke handmade spoons crafted by yourself to take home and enjoy. 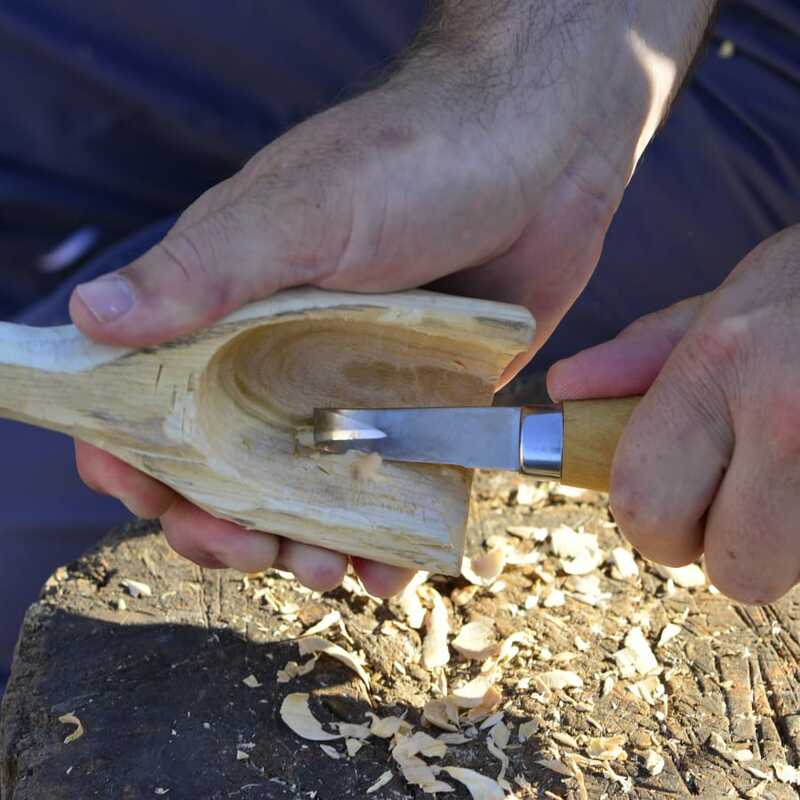 Peter Houghton, a master carver, will introduce and guide you in the rewarding art of wood carving. 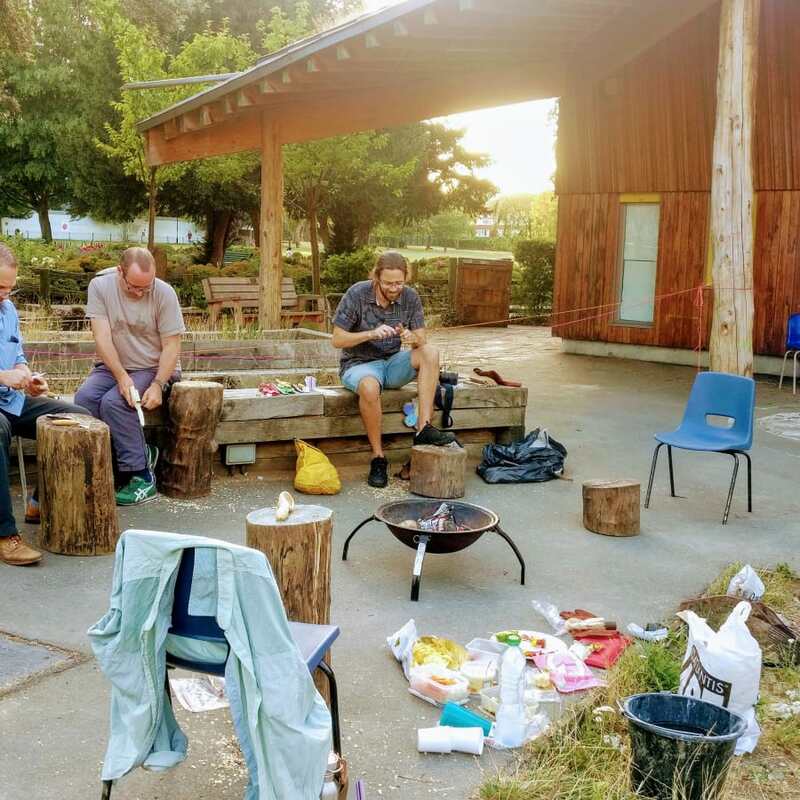 At Crafting Shed, our mission is to create a safe, communal space for all kinds of artists, from beginners to professionals, to come together and express their creative sides. We believe in unlocking the creative within each and every one of us, and we offer a wide range of classes for all students. Whether you’re a professional looking for new inspiration, a brand new student hoping to learn a thing or two about art, or if you’re simply interested in picking up a new hobby, crafting shed is here to welcome you into the fold. 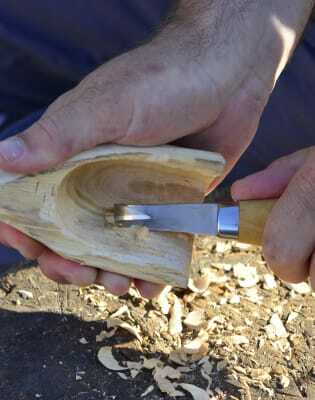 Peter Houghton, master carver introduces and guides people in the rewarding art of wood carving. All wood and tools will be supplied. Please do not wear open sandals! Tea and coffee will be provided.